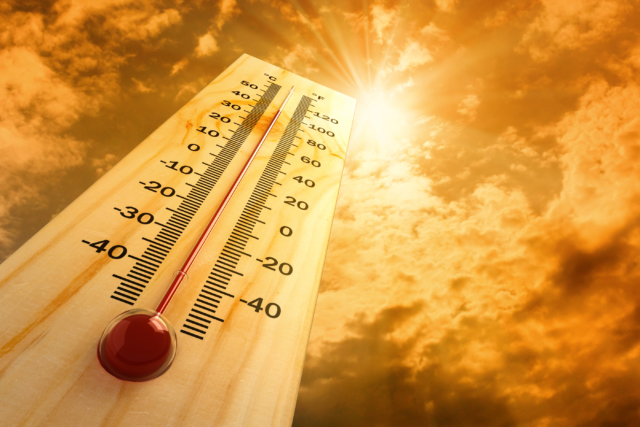 A Word In Edgewise: It’s Too Darn Hot! I have friends who chomp at the bit for winter, beseeching the spirits for enough sustained Arctic weather for Lake Superior’s ice caves on the Apostle Islands to be accessible, creeping across the ice in the dead of night. Sartorially, summer begins just after the first crocuses and robins are decimated by a withering frost and the blighting, “last” snowstorm. A few weekends back, a sky-full of snow dumped onto the land. One Monday, we woke to 18 inches of the white stuff, vanished by the following Monday, and the populace emerged sporting tank tops, shorts, and sandals. Sailboats will skim the 10,000 lakes, ice cream stands tout their wares, bicyclists, hikers, swimmers, and sports aficionados accompanied by their faithful canines will broil under the sun. Viewed from indoors, or on a shady patio sipping an iced beverage, this Minnesota is, indeed, lovely. I urge one and all to participate—before midge, mosquito, and blackly season—preferably within sight of some shady venue where I can kick back, order another cold beer, and cheer you on.